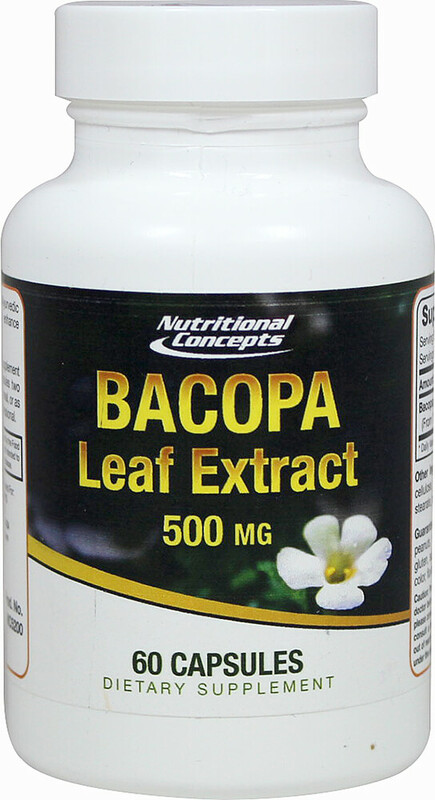 Bacopa monnieri is a revered Ayurvedic herb. Guaranteed Free Of: Milk, egg, fish, shellfish, peanuts, tree nuts, soybeans, wheat, yeast, gluten, sugar, sodium, preservatives. Artificial color, flavor, or sweetener.